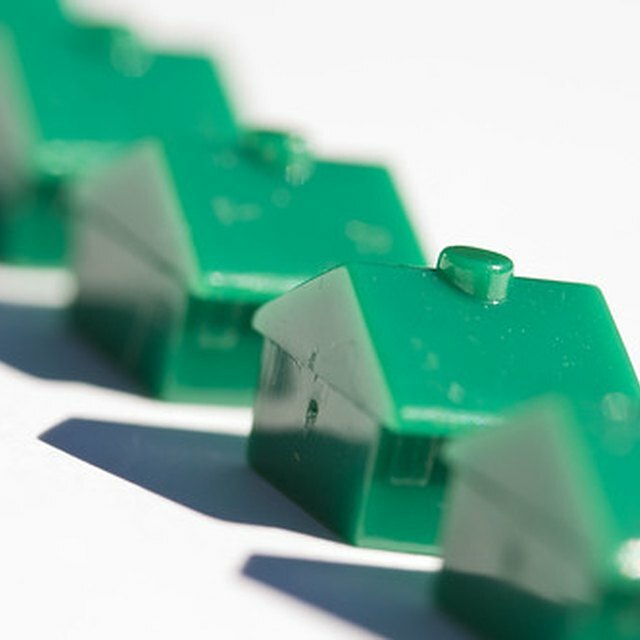 What Is a Rapid Refinance? Timeshares provide you with flexibility in your vacation planning, and for some, are an attractive option to staying in hotels. However, refinancing a timeshare can be difficult because both private and commercial banks consider it a high risk liability rather than an asset. Owning a timeshare not only involves the mortgage payment but it also includes annual maintenance and assessment fees. As a result, lenders usually view timeshares as a bad investment and do not readily refinance due to the risk of the owner being unable to make the payments. Nevertheless, there are other refinancing avenues that you can use, particularly if you have a good credit report. There are companies that specifically deal in refinancing timeshares and are often able to offer clients slightly lower payments than they are already paying. Do your homework and thoroughly conduct research on the companies that are available in your location, then consult them about your proposed refinance options and get a non-binding quote. However, keep in mind that because they are offering a specialized service, their interest rates are usually higher than you would get at a traditional bank or mortgage company. A timeshare is less reliable as collateral than a home because its resale value is lower. If you cannot find a lender willing to refinance your timeshare for this reason, you can use your primary home as security for the refinance mortgage and get a home equity loan. The lender then extends a cash lump sum to you to pay off the timeshare and you are left paying the significantly lower home equity loan payments. If you do not have a home, you can still have other timeshare financing options to refinance using a credit card with lower monthly and interest payments than your current loan. Timeshares ordinarily involve high payments, especially when you obtain in-house financing. However, credit cards are usually at least 5 to 10 percent points lower and offer a cheaper, more easily accessible way to refinance. You could also refinance your vacation ownership timeshare using a personal unsecured loan or borrowing against your 401(k) retirement savings. Both options offer low interest funds payable over a number of years. Consult a financial adviser and weigh the risks of jeopardizing your future savings and credit score against those of not re-financing the timeshare. Proceed only if the benefits of re-financing the timeshare are greater than the risk to your long-term financial standing.